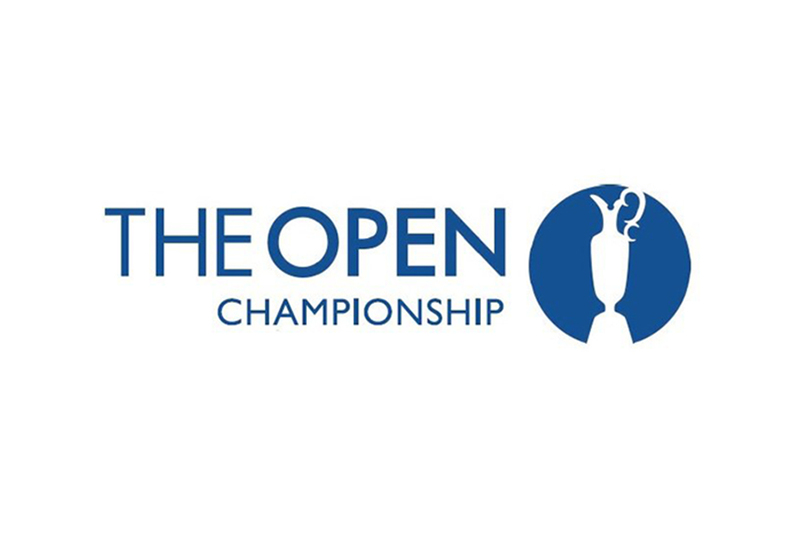 Fairhurst are proud to be The R&A’s appointed technical advisor and direct representative for a broad range of H&S and Engineering Consultancy support at The Open Championship each year. Staging for the event includes the use of permanent facilities and an array of temporary demountable structures put in place solely for the event. Temporary infrastructure include up to triple storey aluminium portal framed marquees, large scale grandstand seating structures and various types of modular cabins. An event of this scale requires significant services infrastructure, including electrical power, water supplies and drainage outlets to be installed, often in rural ‘links’ environments with limited connectivity to established services networks. A large part of our annual commission for this event is to oversee and co-ordinate technical solutions, ensuring that robust service provision is established and maintained throughout the duration of each year’s event. H&S Consultancy support includes the development and implementation of robust safety management arrangements, safety performance auditing and co-ordination of all on-site personnel, and the provision of an Event Safety Officer with assigned responsibility for the safe co-ordination of the delivery of the event. A Fire Risk Assessment for all on-site infrastructure is also undertaken and includes evacuation plans, fire-fighting provisions and detection systems. The Engineering Consultancy support provided by Fairhurst includes the establishment and implementation of practical and regulatory compliant infrastructure designs, which are completed to appropriate technical standards in compliance with the Client’s expectations. Fairhurst are also responsible for the provision of CDM Co-ordinator services and the appointment of a client representative for all technical matters.